See us for all your storage needs! We truly care about your things! 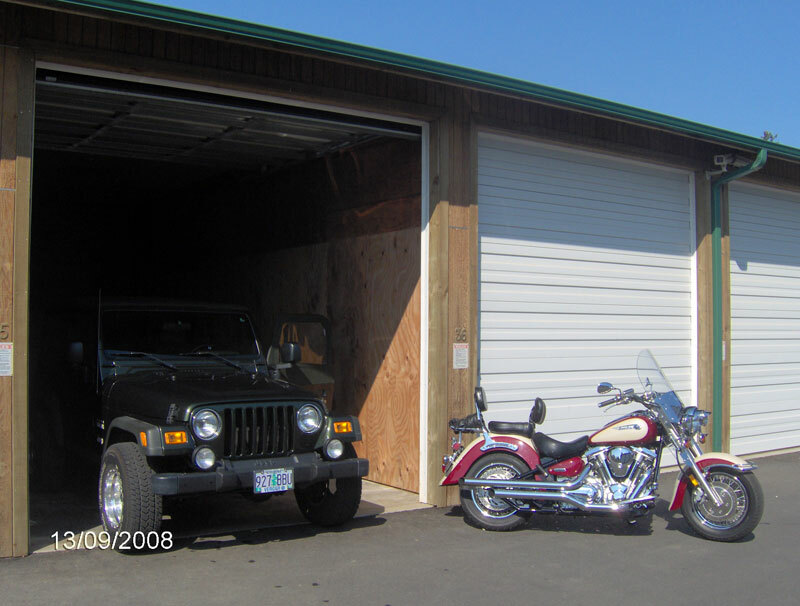 By The Dunes RV Storage LLC is not your ordinary storage facility. We continually strive to provide you with exceptional customer service and will find the right storage solutions to meet your individual needs. Our new, “State-of-the-Art” facility has easy access, is well lit at night, gated and has the largest storage units on the coast. 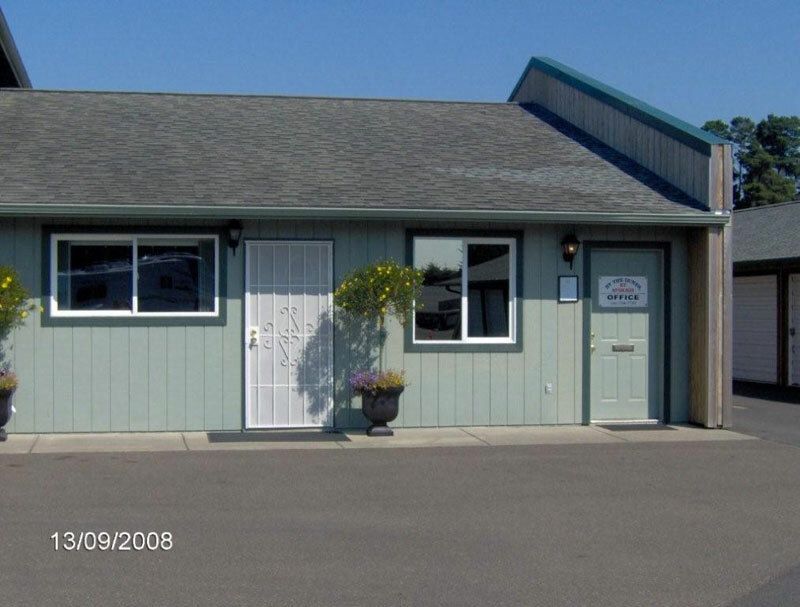 We are conveniently located near the Dunes, right off Hwy 101. Why rent two or more units, when you can rent just one! Stop by or contact us today and let us provide you with exceptional customer service you deserve and assist you in finding the right storage solution to fit your needs. 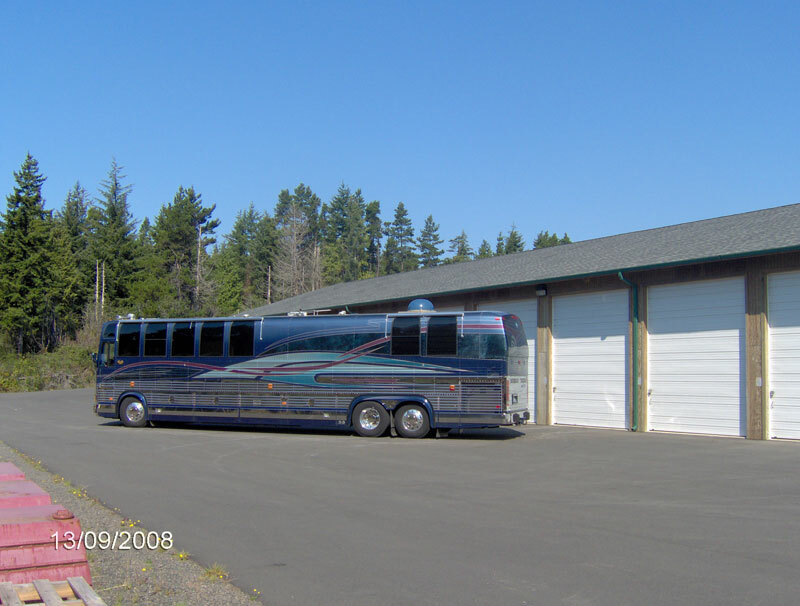 · Our new facility has the largest storage units on the coast. It has 24hr video surveillance, is gated, and is well-lit at night. It is conveniently located by the dunes, right off Hwy 101. · Our on-site manager, 24/7 video surveillance and gated facility gives you peace of mind. · Office hours: Monday - Friday 9am - 3pm and weekends by appointment. 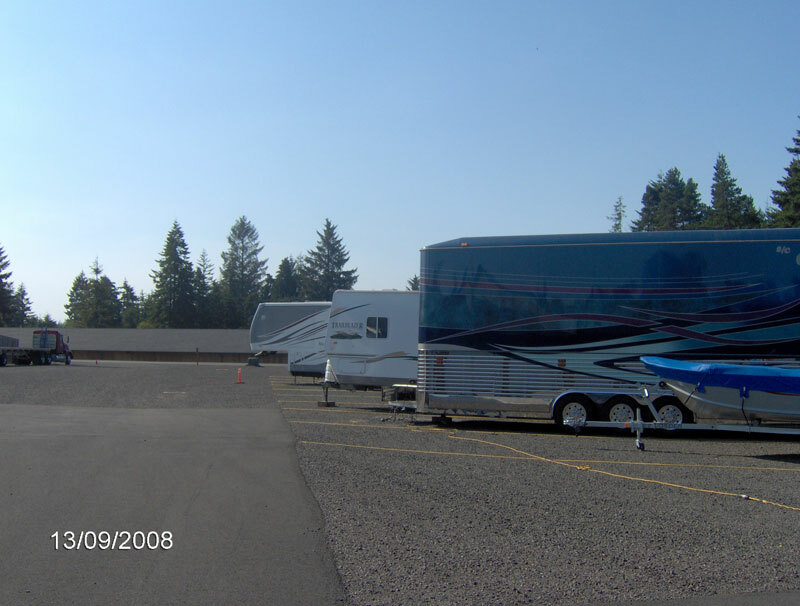 · Easy access outside storage is also available. 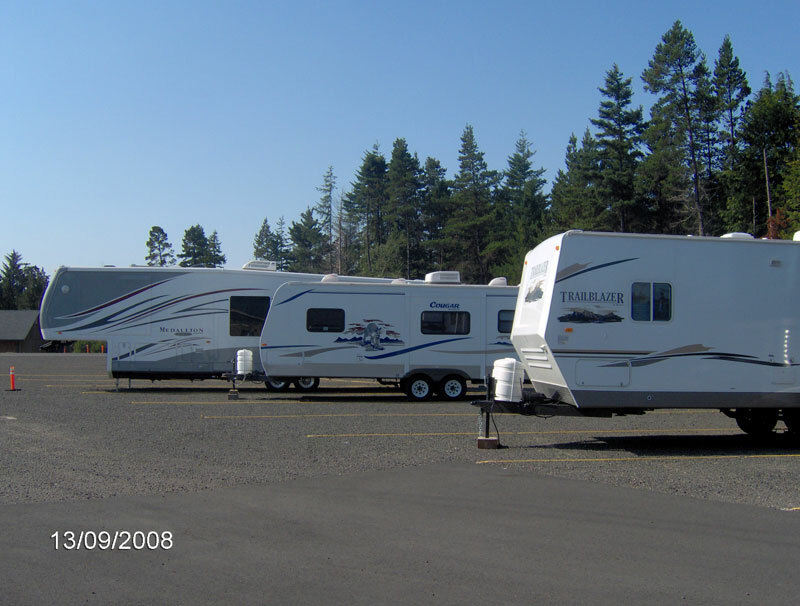 We can fit any size motor home, trailer, boat, or vehicle. 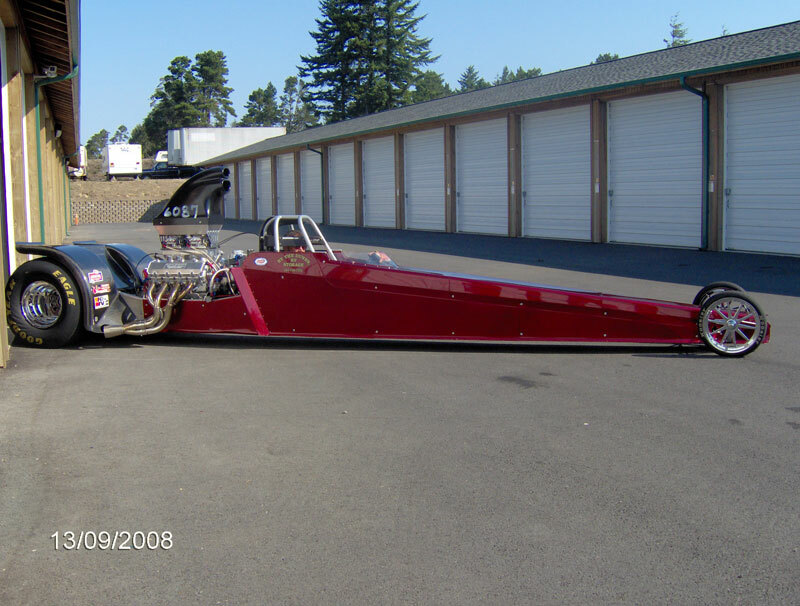 Copyright © By the Dunes RV Storage LLC. All rights reserved.